Enlisted as James DRISCOLL & appears thus in most records. Height 5 feet 7 inches. Weight 10 stone 11 lbs. Chest measurement 33-37½ inches. Complexion ruddy. Eyes light brown. Hair dark. Sight - both eyes 6/6. Hearing & colour vision both good. Limbs well formed. Full & perfect movement of all joints. Chest well formed. Heart & lungs normal. Teeth - upper fair, lower good. Free from hernia, varicocele, varicose veins, haemorrhoids, inveterate or contagious skin disease. No vaccination mark. Good bodily & mental health. No slight defects. White scar on middle of back. 28 September 1915 at Dardanelles - wounded in shoulder. ; admitted to Hospital Ship, then transferred to Convalescent Camp. 8 November 1915 - to hospital, sick. December 1915 admitted to Lowland Casualty Clearing Station. 6 February 1917 - to hospital, sick with diarrhoea; admitted to 3rd NZ Field Ambulance. James Patrick Joseph Driscoll, born on 24 February 1891 at Temuka, was the sixth son of Timothy and Honorah (Norah, née Irwin) Driscoll. He was baptised Roman Catholic on 8 March 1891 at Temuka. The family name is variously spelt Driscoll and O’Driscoll. Along with his brothers and sisters, James was educated at Seadown School and the Kerrytown Convent School. In 1901 while at Seadown he was placed third in Standard IV. At the same picnic and prize-giving occasion he put in one of the best performances in running. In 1909 Jim Driscoll was selected to play in the Temuka Athletic II football team. At Dunedin on 18 August 1914 – on the outbreak of war - he enlisted (as James Driscoll) with the Otago Forces, when aged 23 years 5 months. Single and Roman Catholic he nominated his father Mr T. Driscoll of Temuka, South Canterbury, as his next-of-kin. James was in good bodily and mental health; was 5 feet 7 inches tall and weighed 10 stone 11 pounds. His complexion was ruddy, his hair dark and eyes light brown, and he had a white scar on the middle of his back. His address was Masonic Hotel at Dunedin, where he was a labourer for the Public Works Department. He had previously been employed in a grain store and then at a flour mill at Mataura. A keen footballer, he played at fullback for the Pioneer Eastern District Football Club. 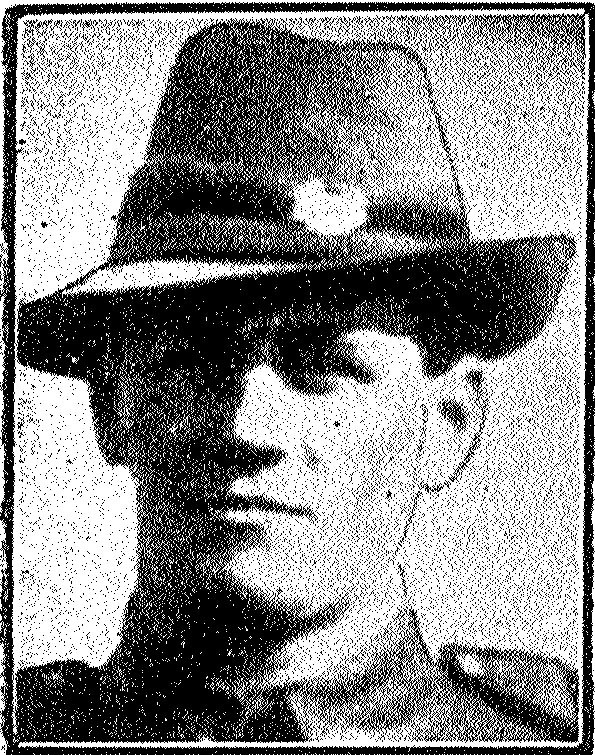 As of 15 September 1914 Private J. Driscoll was in camp at Tahuna Park, Dunedin, with the Otago and Southland Section of the Expeditionary Force. Just two months later, on 16 October, Private James Driscoll embarked at Port Chalmers, with the Otago Infantry Battalion of the Main Body, destined for Suez, Egypt. The transport reached Alexandria on 3 December. In April 1915 he embarked for the Dardanelles. In February 1915 the Otago Witness recorded that J. Driscoll of the Dunedin Club was one of many members of Otago football clubs who had joined the New Zealand forces; and the following month he was again recorded as a member of the Dunedin Football Club who had gone with the Expeditionary Force. It was stated that, by early May, over 600 footballers from the clubs affiliated to the Otago Rugby Union “had joined the colours or were in training for the fighting line.” At the club’s annual meeting in March 1916, it was reported that the First Fifteen had suffered greatly through players enlisting and they would combine with members of any other club to form a senior team. A list of 75 names of members of the club on active service was read, among them that of J. Driscoll. “No sport throughout the world had done better for the Empire than Rugby football,” said the chairman. Pte James Driscoll, 8/560, was wounded in the shoulder on 28 September 1915 at the Dardanelles and admitted to a Hospital Ship before being transferred to a Convalescent Camp. He was then appointed Company cook in October. Another trip to hospital, sick, on 8 November 1915 meant he had to relinquish the cook appointment after only two weeks. At the beginning of December he was admitted to the Lowland Casualty Clearing Station at Mudros for nearly three weeks, after which he was attached to the Base Depot. It was 13 January 1916 when he rejoined his unit at Moascar. In April 1916 he embarked for France and was again appointed cook. On 6 February 1917 he was sent to hospital, sick with diarrhoea, and admitted to the 3rd New Zealand Field Ambulance. On rejoining his battalion two days later he relinquished the appointment of cook. James was attached to the 1st Field Company N.Z.E. in June. Less than two months on he had two weeks leave in the UK before rejoining his battalion in September 1917. He remained with his unit until November 1918 from when he enjoyed almost five weeks leave in Paris. And on 31 December 1918 James Driscoll was detached to England. James Driscoll may well have been living in Dunedin (whither he had intended to return) in late 1919 and working as a driver. Was he perhaps a cook at Whatarangi, Featherston in 1928? It is known that he was in Australia some time after the war. 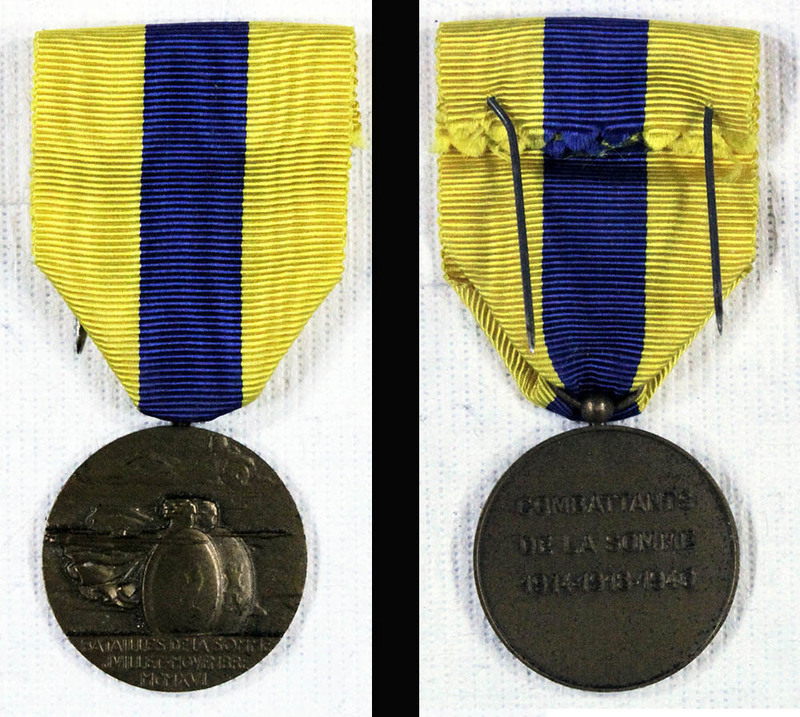 “A few years ago” (as of June 2018) his war medal was found in a New South Wales garden. (SCRoll submission 26 June 2018). 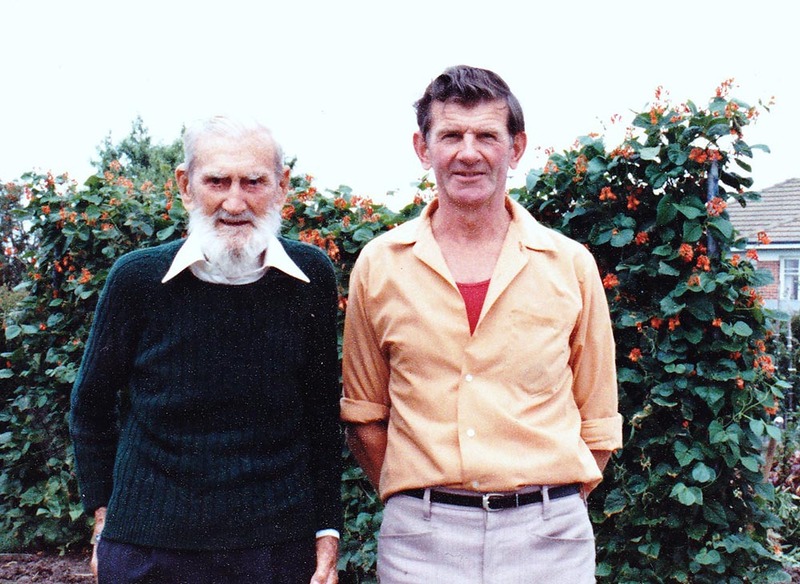 James Driscoll – born in 1891, the son of Timothy Driscoll and Hanora Irwin - died 1986 at Cairns, Queensland, Australia, in his 95th year. James was cremated on 4 January 1986 at the Cairns Crematorium, Funeral Home and Memorial Gardens, Foster Road, Mount Sheriden, Queensland, Australia. James's ashes were placed into the Memorial Garden's niche's wall there on 1 April, 1986. It appears that none of the nine sons of Timothy and Honorah Driscoll (O’Driscoll) married. Two sisters, however, did marry – Catherine Boyle died in 1964 at Napier, leaving a family; Elizabeth Cecelia Webb died on 1 January 1986 at Timaru, her two sons still living, her daughter deceased. The applications for administration of the estates of two brothers of James provide confirmation of the family structure and the fates of the twelve siblings. The case of Brian Joseph Driscoll who died on 28 July 1962 was sworn by the youngest of the family, John Joseph Driscoll (known as Joseph), of Christchurch, aged 61 years, in February 1964. 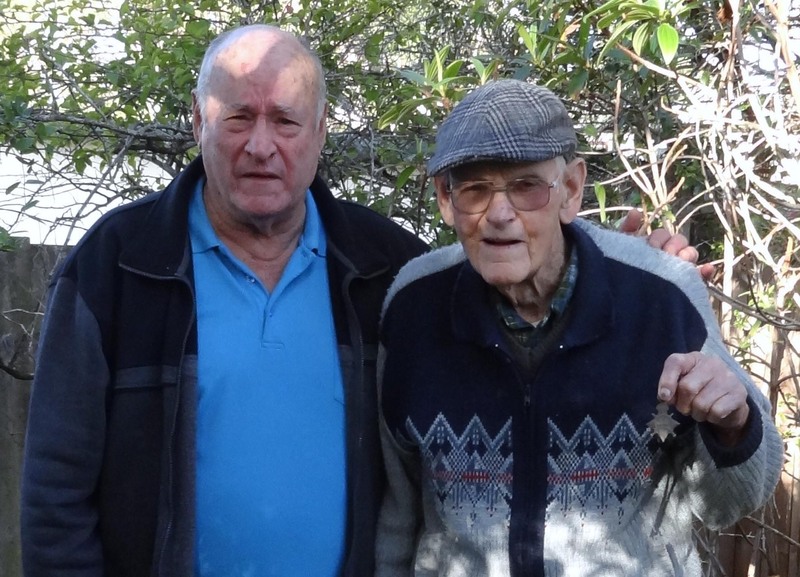 He stated that, besides himself, there were two surviving brothers – Matthew Driscoll, a 75 year old pensioner of Dunsandel; and James Patrick Joseph Driscoll, of care Mission Bay Post Office, via El Ariah, North Queensland, aged 72 years, retired. There were also two sisters – Catherine Boyle, of 3 Seddon Street, Marowa, Napier, pensioner, aged 79 years; and Elizabeth Webb, aged 65 years, of 39a Rhodes Street, Timaru, wife of Seddon David Waddell Webb, formerly a gardener. He stated further that five other brothers predeceased Brian Joseph – namely, Patrick, Timothy Joseph, William John Joseph, Michael John and Thomas, and one sister had predeceased him – Mary Agnes. The surviving siblings consented to the grant in writing. James Patrick Joseph Driscoll, also referred to as James Driscoll, provided signed formal consent with a covering letter. This handwritten letter is included in the file. The five surviving siblings only were entitled to share in the estate. Thomas Driscoll died on 15 May 1962, not long before Brian, and Letters of Administration of his estate were granted on 5 June 1963, after Brian had died. Brother Joseph Driscoll swore an affidavit. It was stated that Thomas was survived by four brothers – Matthew aged 74, James aged 70, Brian aged 77, (John) Joseph aged 60, and by two sisters – Catherine Boyle aged 78, Elizabeth Webb aged 65. It was further stated that James Driscoll was believed to be residing outside the Dominion – in North Queensland - and his address was unknown, and that Brian Driscoll survived the deceased but had since died. Matthew, Joseph, Catherine and Elizabeth consented to administration by The Guardian Trust and Executors Company. Four brothers and one sister had predeceased Thomas – Patrick, Timothy, William, Michael, and Mary - .which the application noted had all died without having ever been married and without issue.